No matter your motivation, there are generally two goals that are fairly common amongst everyone — lose weight or build muscle. While you can argue these goals aren’t specific enough, they’re at least a starting point for other goals that may include, getting off the blood pressure medicine, fitting in your favorite shirt, or just having the energy to keep up with your kids. If you browse the free section enough on Craigslist or search through current listings, you might be able to find a cheap set of weights or machine for next to nothing. Remember, the Bowflex is the number 1 coat rack in America for men ages 40–65. 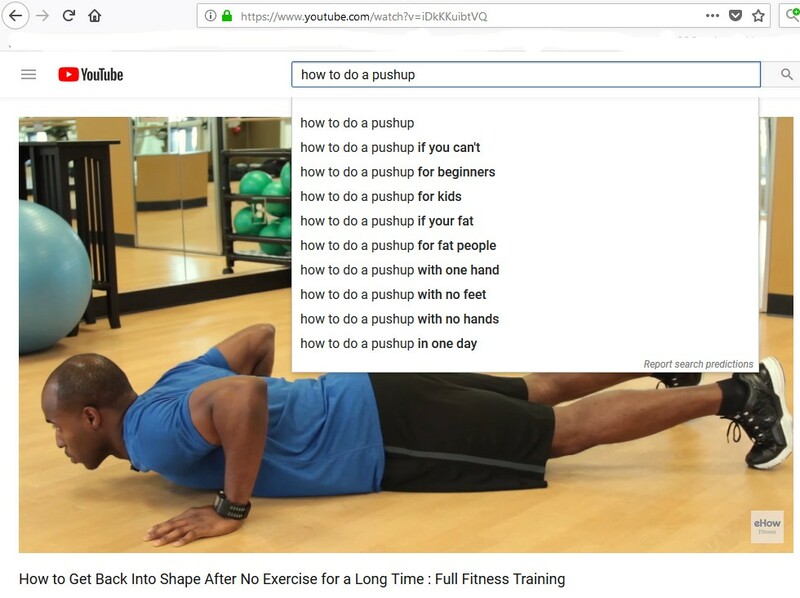 There are YouTube videos for literally everything — you just have to start searching. Whether you want to get more flexible, build muscle, do your first pullup, run a full mile, etc. there’s a step-by-step video about how to do it on YouTube. 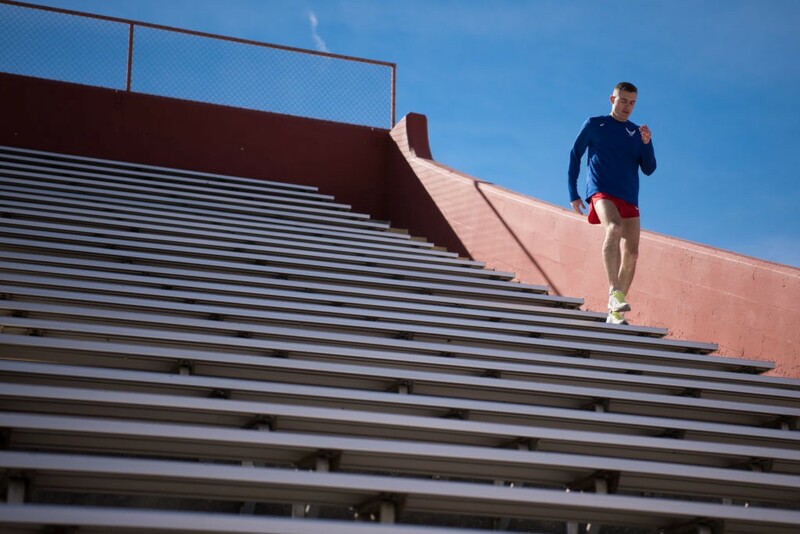 Just like going out to run or walk somewhere, find a set of stairs and do the same! Set a goal to go up and down a set of stairs 5 or 10 times. Stairs are great for building muscle in your legs and core, no wonder some people run them for hours at a time! No stairs nearby — find a hill! 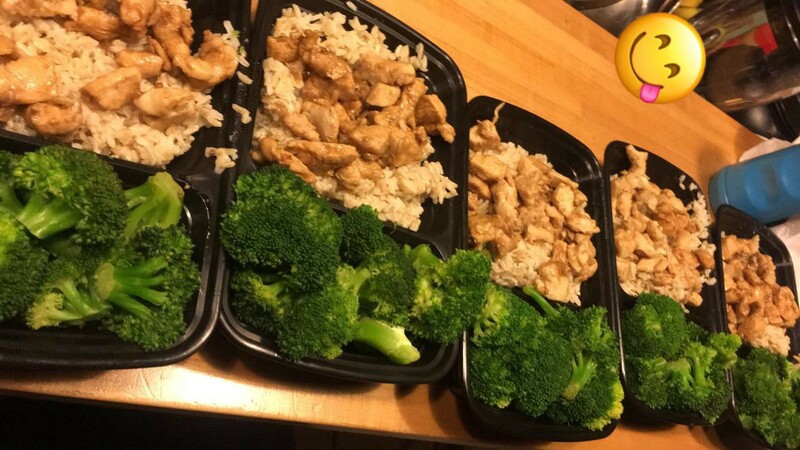 For me personally, I get my workout done at 5:00AM and am back at my apartment ready to cook around 6:20AM. I scramble 2–4 eggs, heat up 2 turkey sausage patties, and 2 slices of toast.